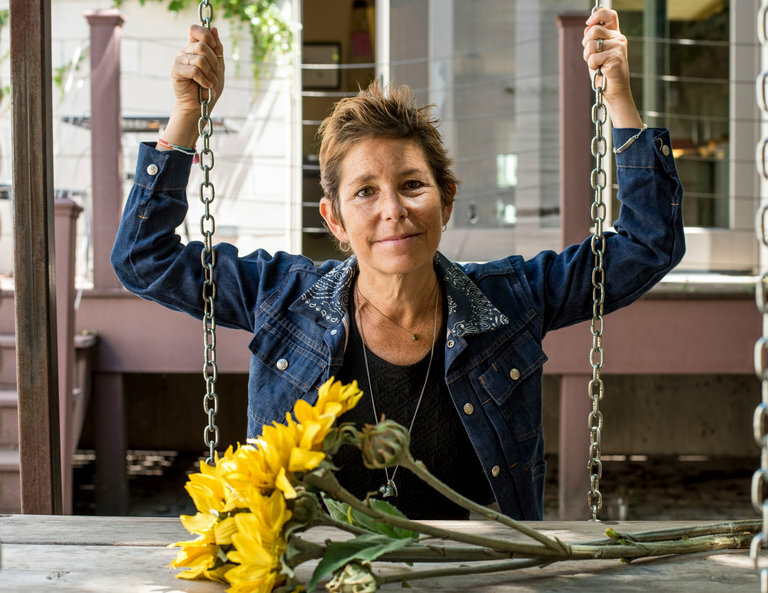 Amy Krouse Rosenthal, was a person who likes to make things, as well as, a prolific children’s book author, memoirist and public speaker Just before she died from ovarian cancer she penned a column in The New York Times titled “You May Want to Marry My Husband,” that drew almost four and a half million readers online. She was 51. Her ability to motivate and create in an inviting and collaborative was is truly inspirational. Watch the talk…. it beckons lovely.